29 Completely Free activities that are guarenteed to get your students talking. Ever been at a loss for activities that will engage your students and get them talking? Particularly useful to draw out shy students. 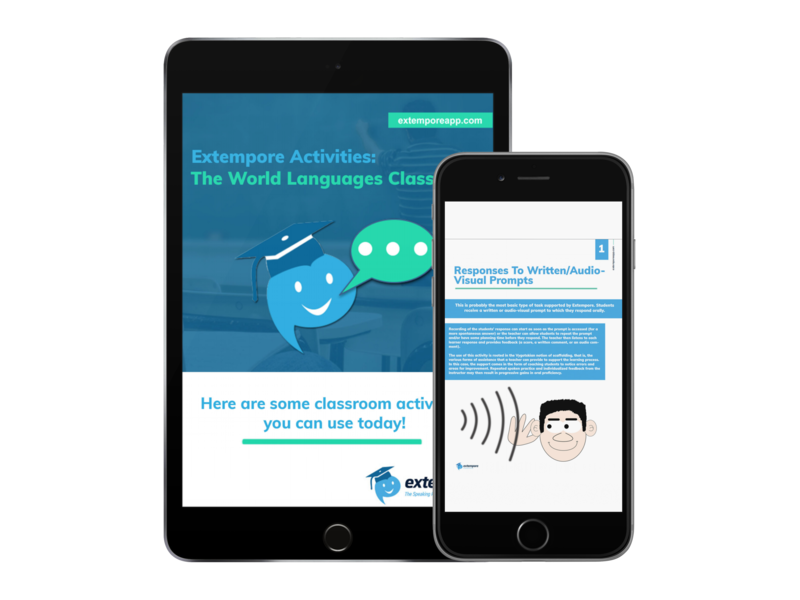 Use them in any language, in or outside the classroom, with, or without Extempore.